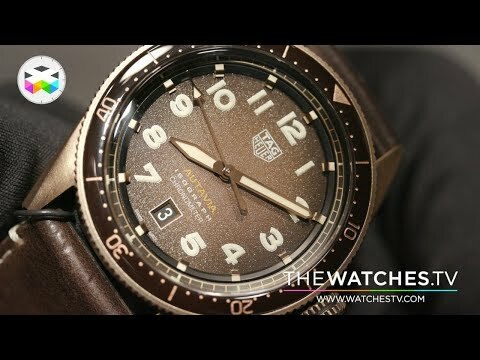 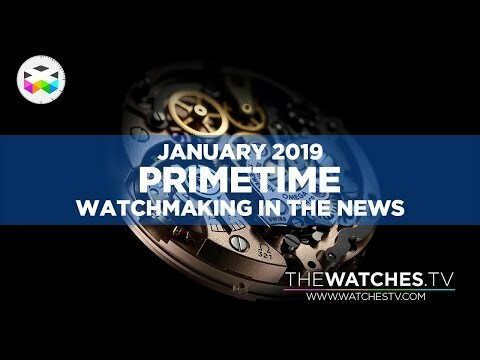 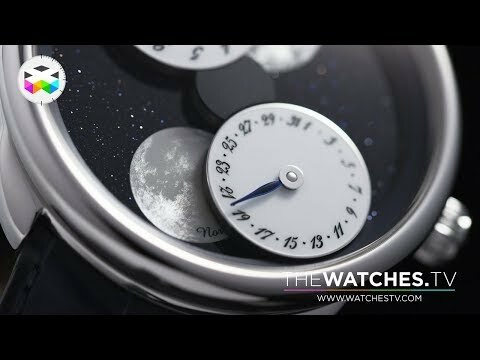 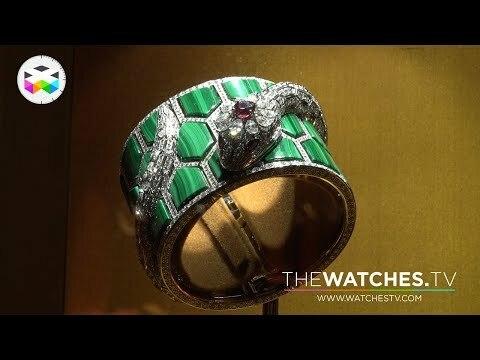 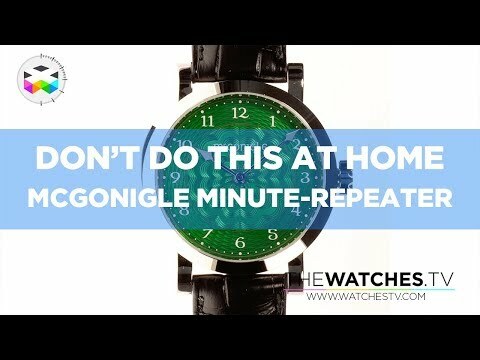 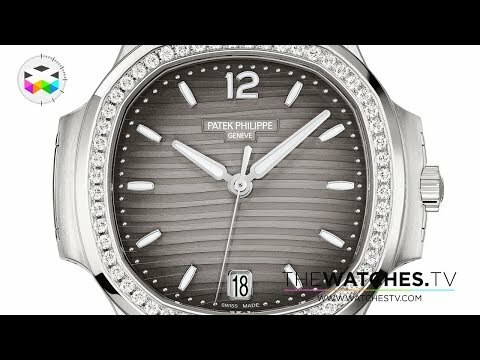 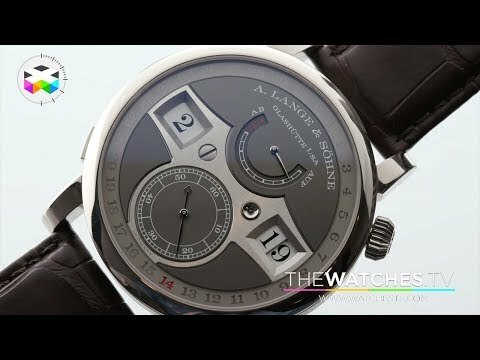 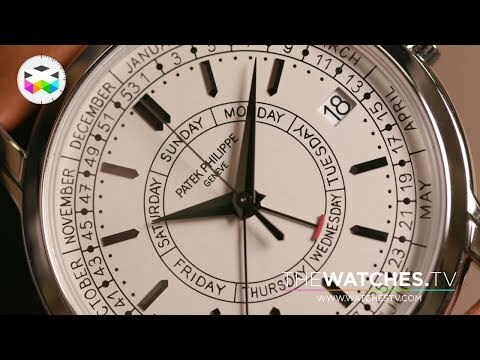 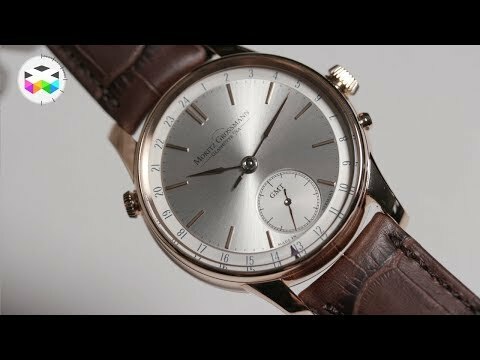 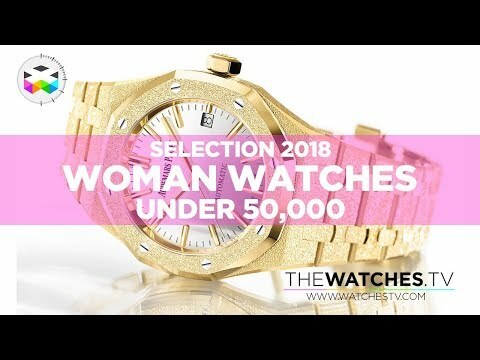 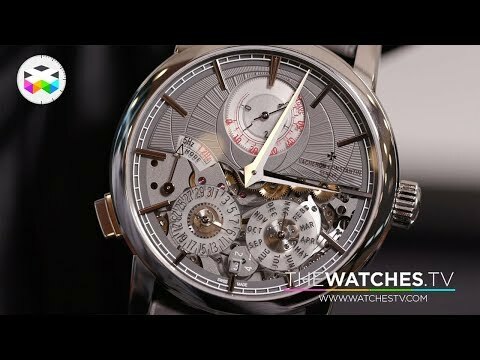 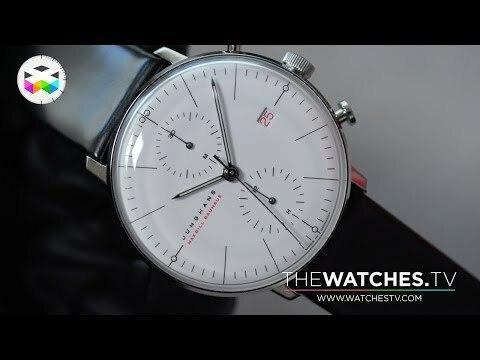 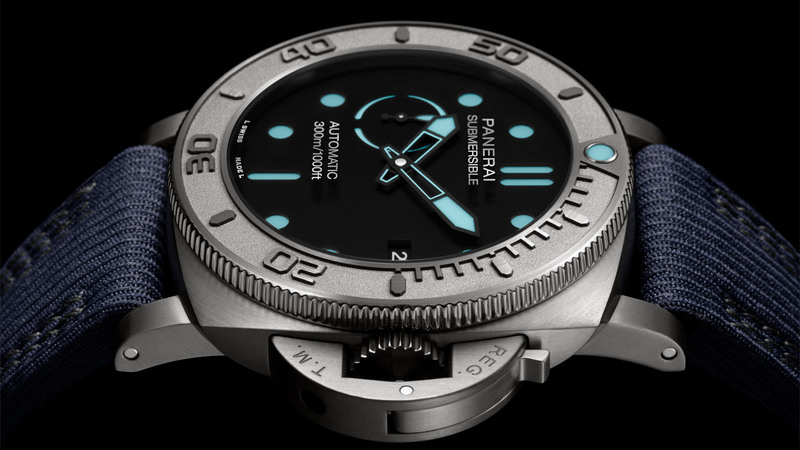 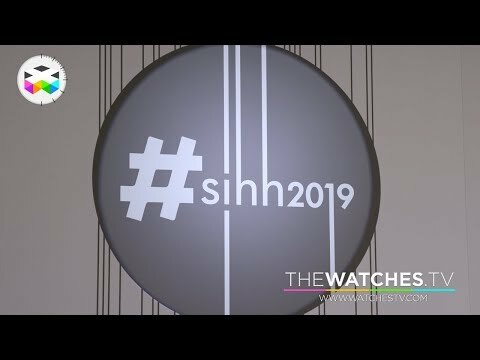 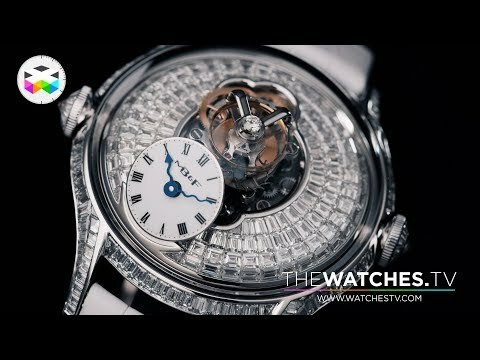 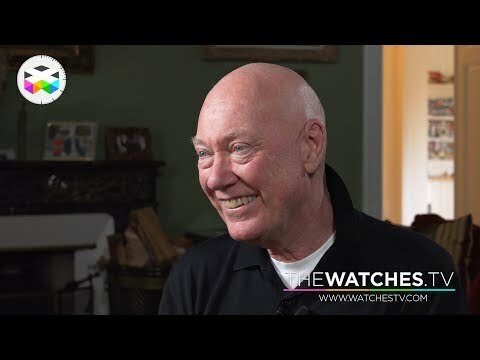 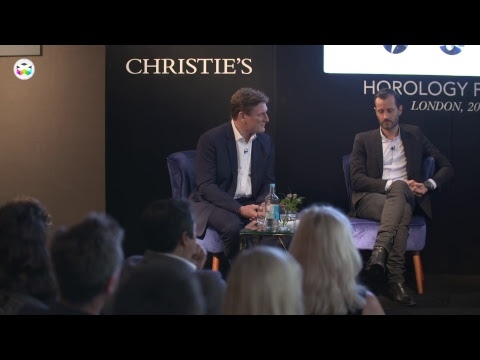 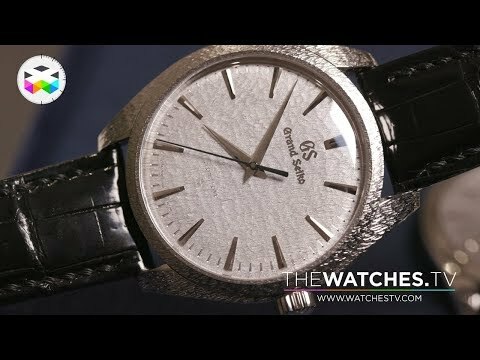 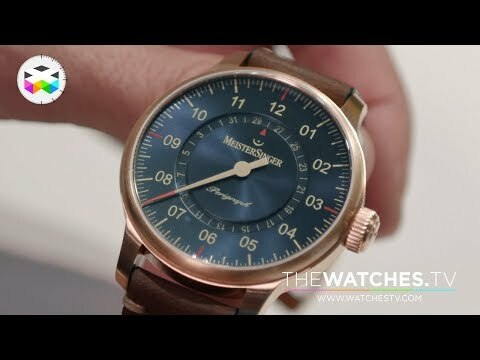 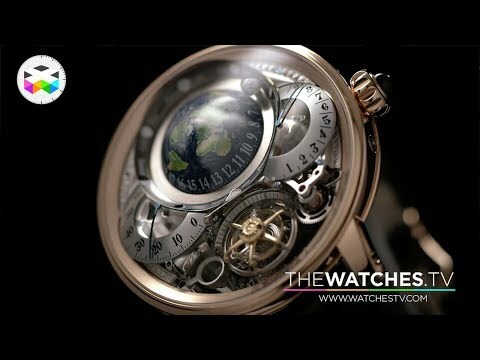 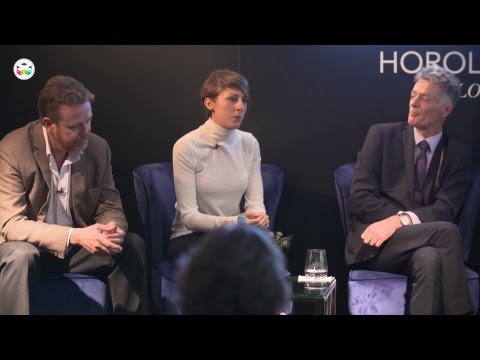 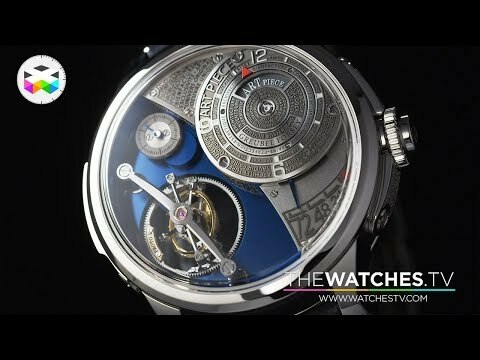 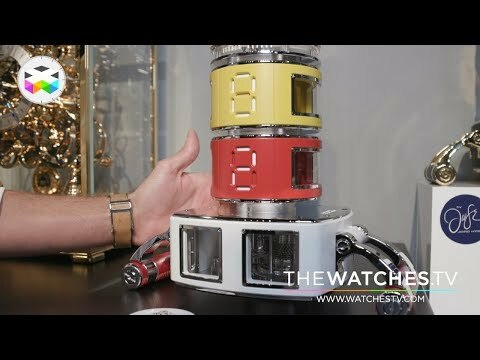 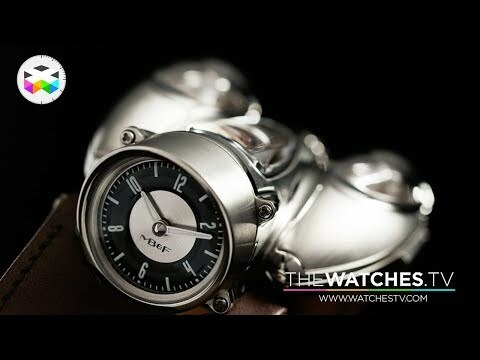 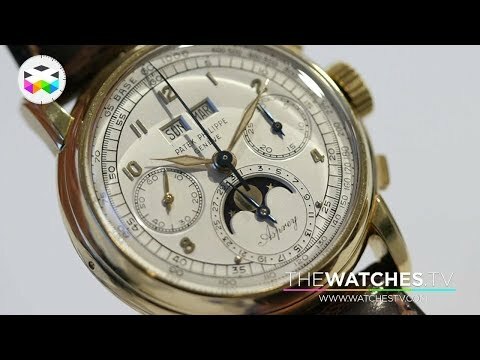 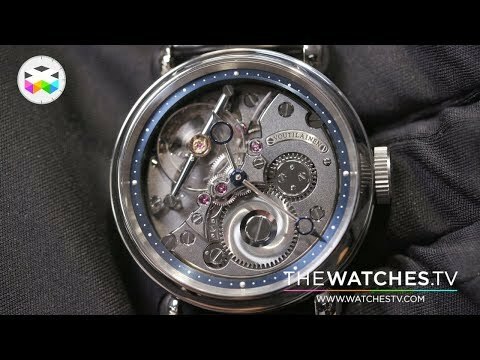 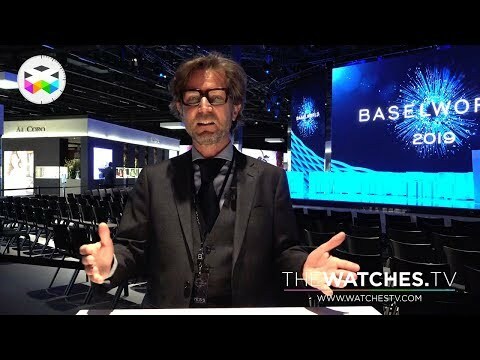 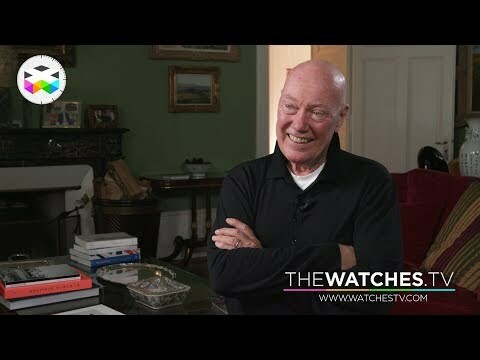 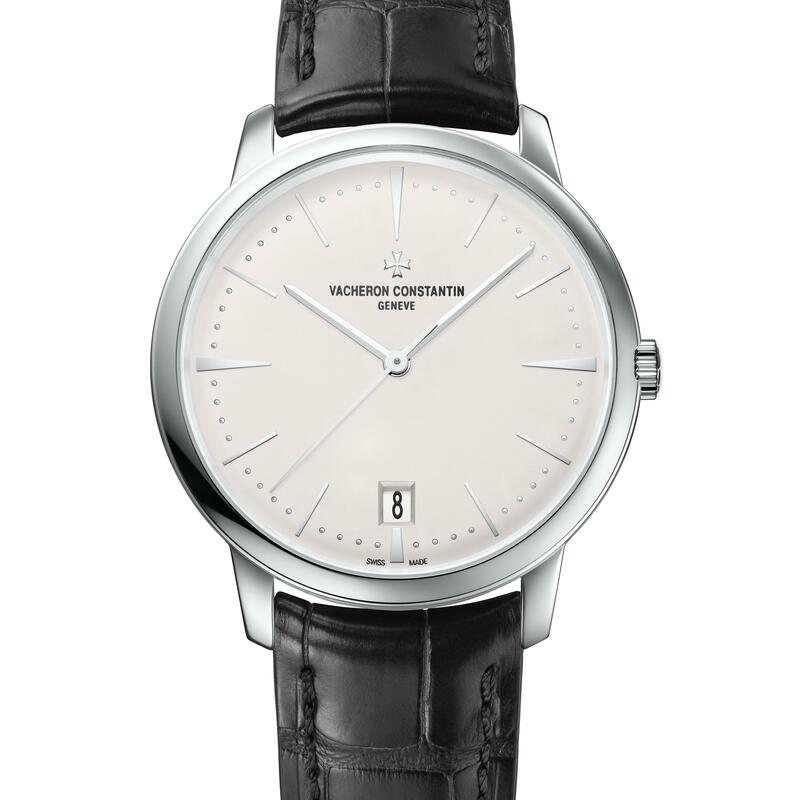 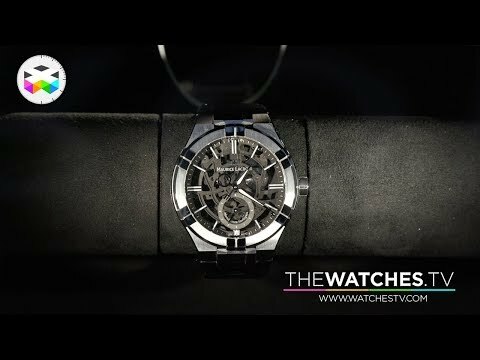 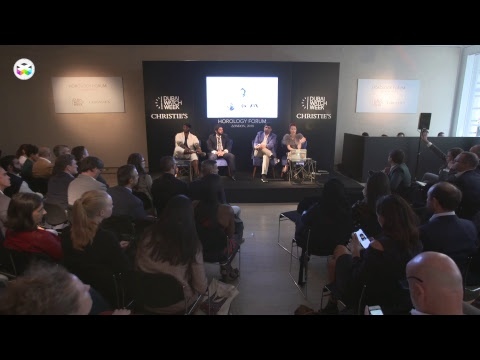 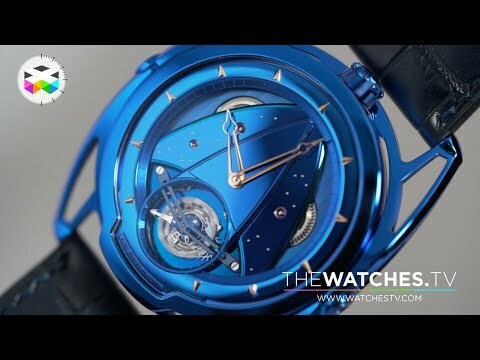 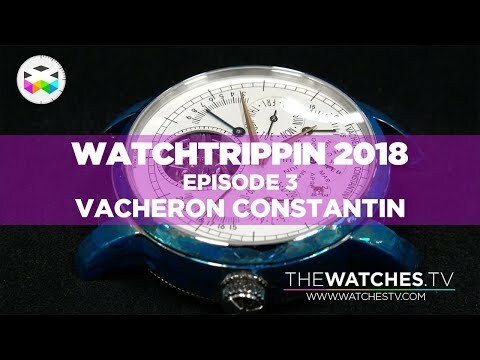 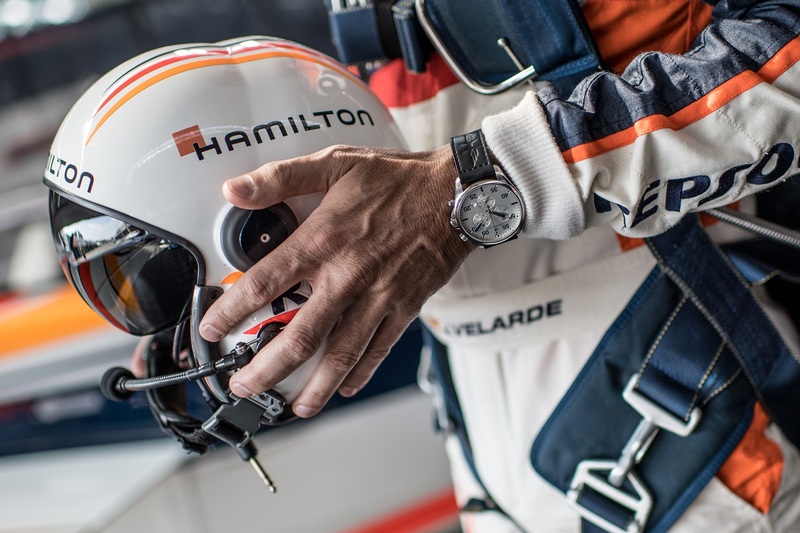 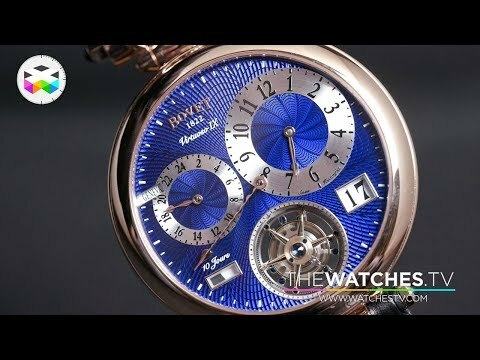 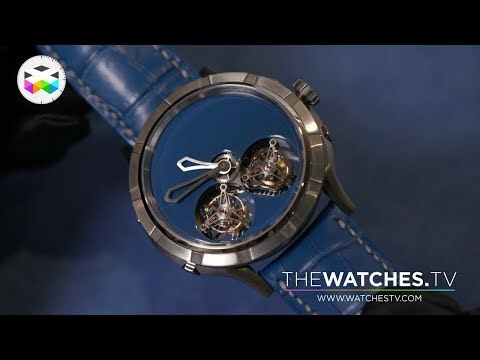 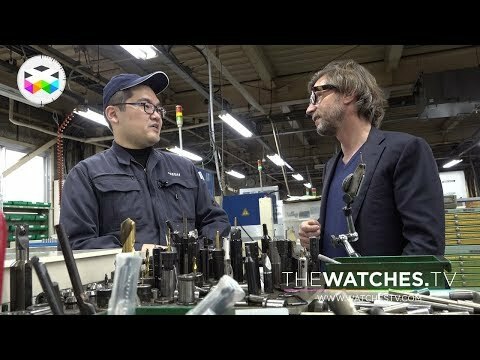 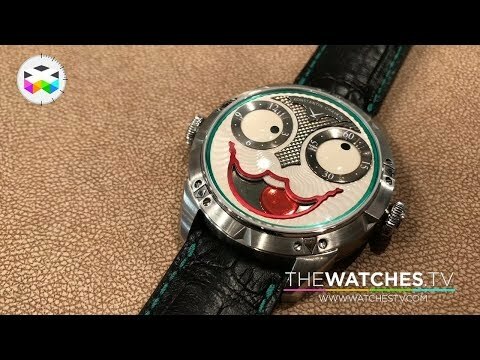 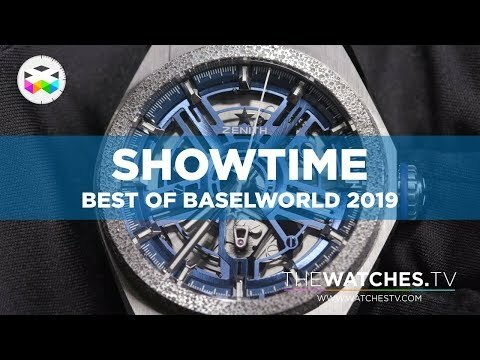 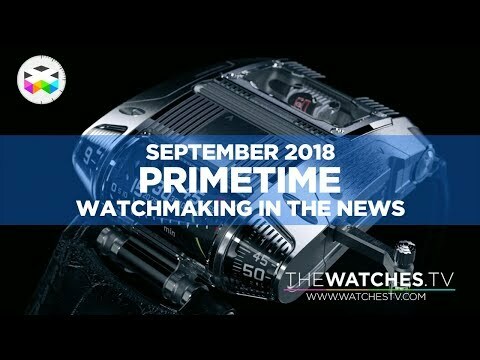 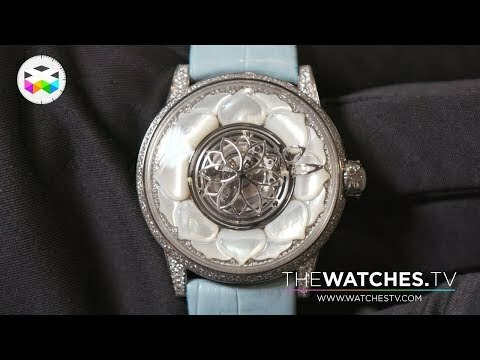 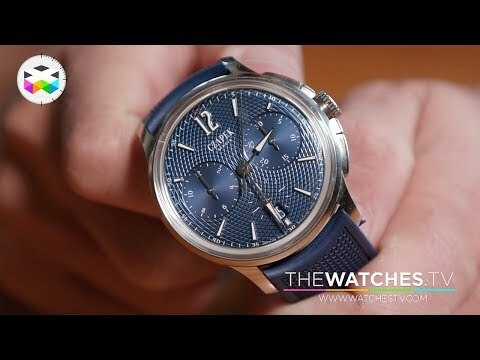 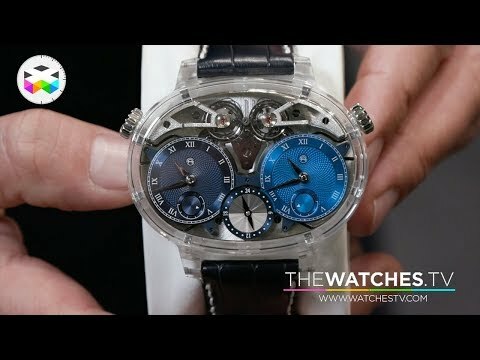 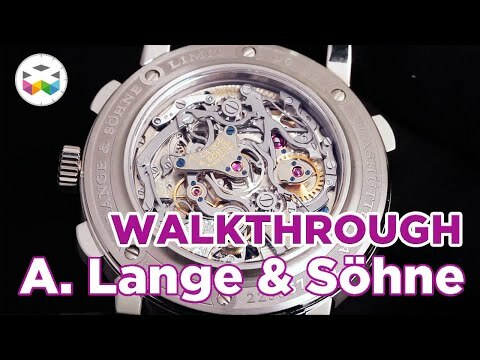 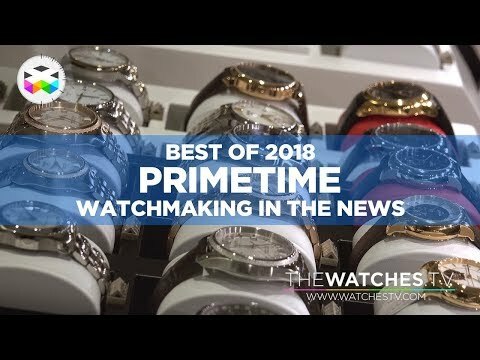 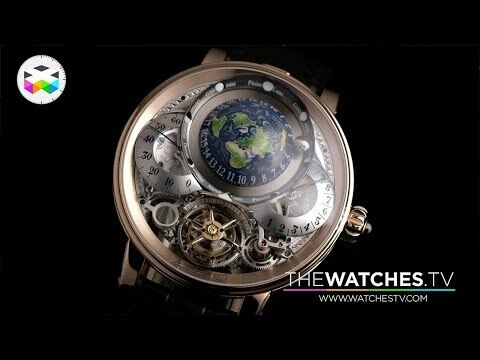 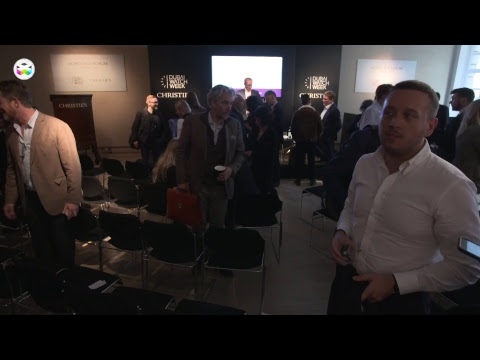 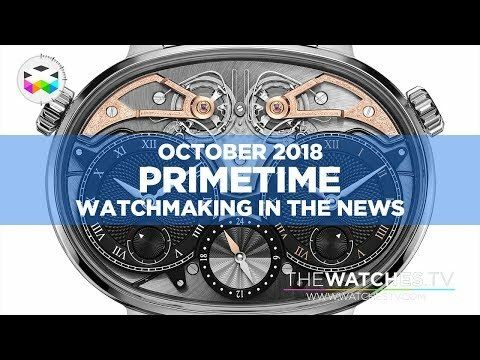 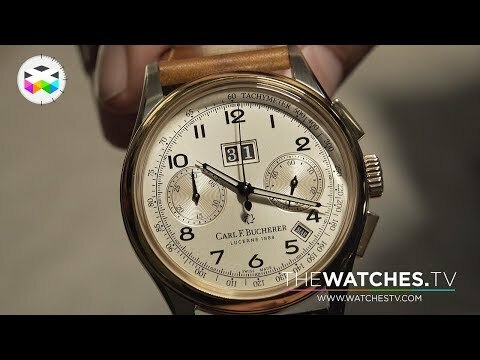 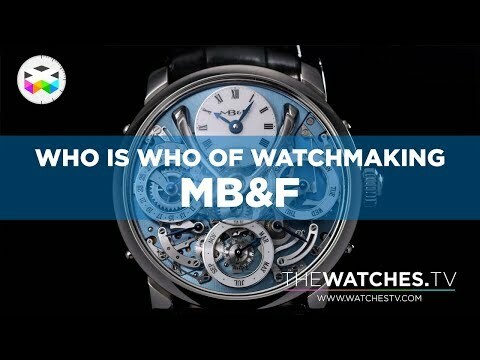 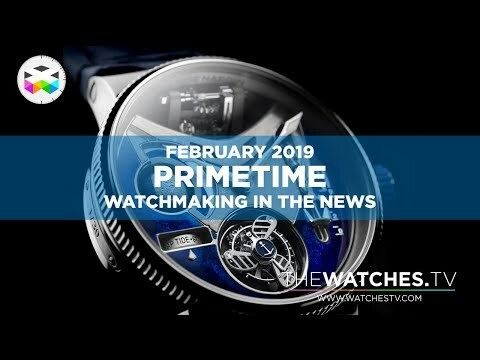 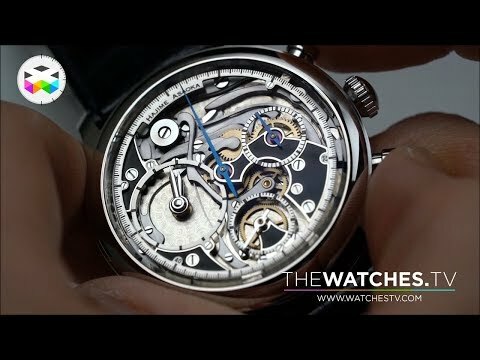 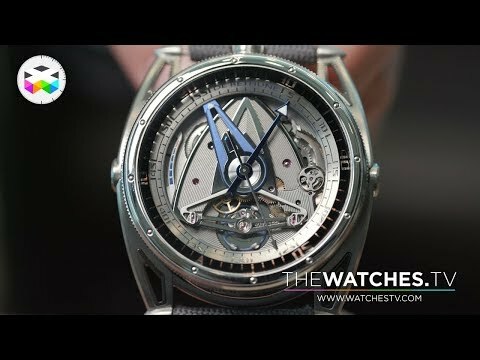 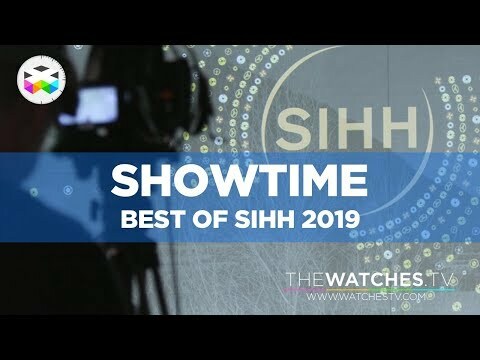 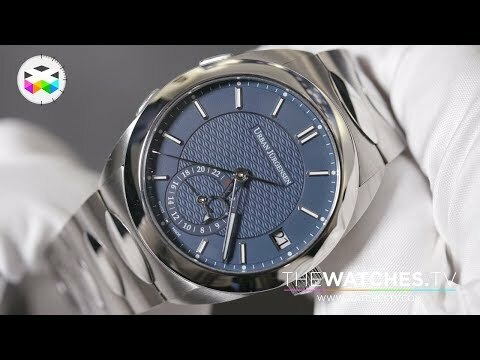 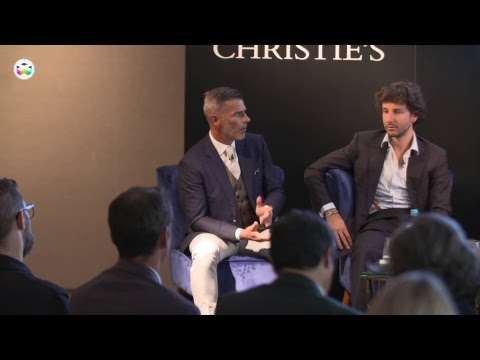 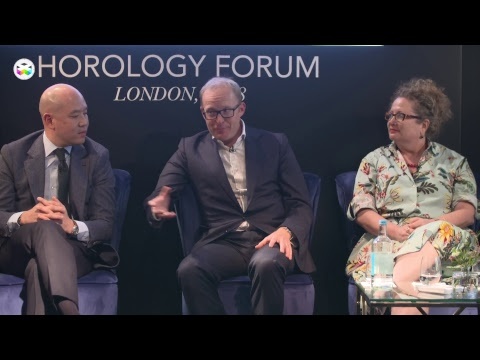 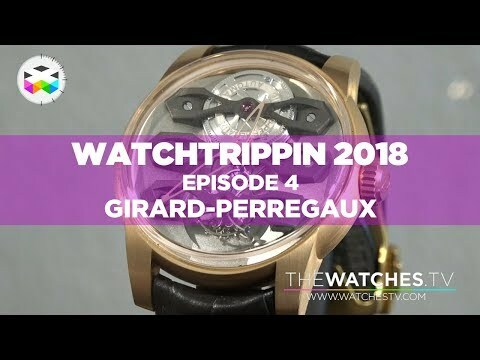 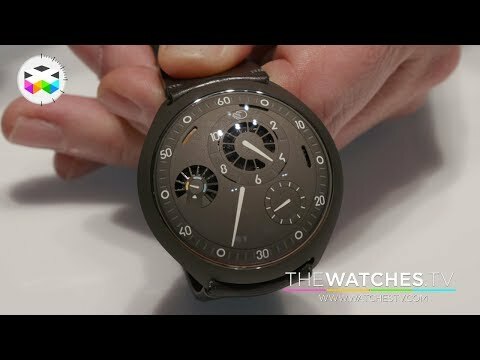 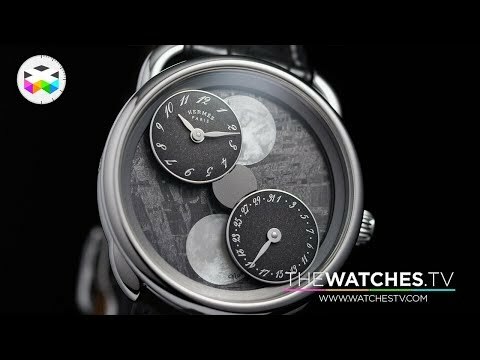 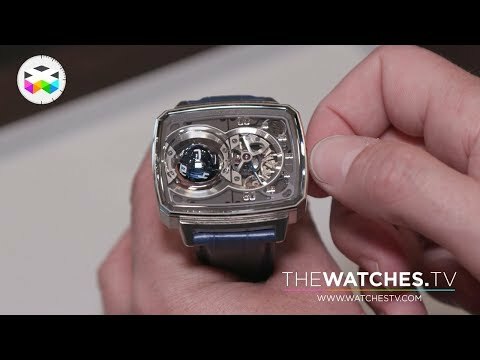 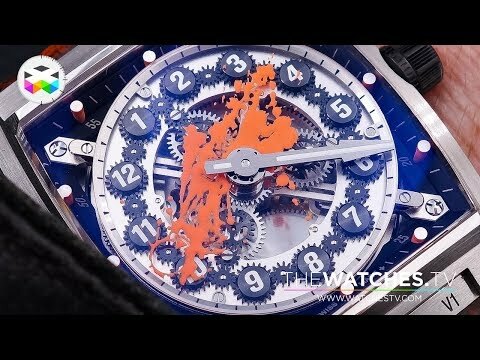 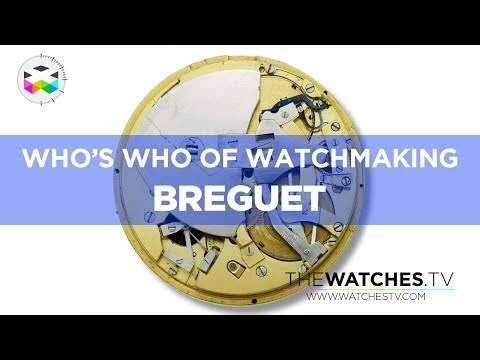 Support us on Patreon for extra interactions and goodies: https://www.patreon.com/thewatchestv Hello and I promise that we are soon and finally over this latest Baselworld edition. 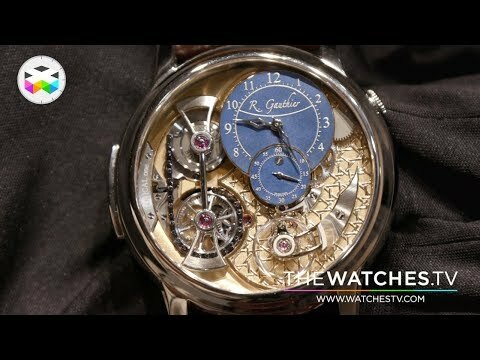 Only two videos to go and the first one aired today is with our good friend Elizabeth Doerr, Editor-in-Chief of Quill & Pad. 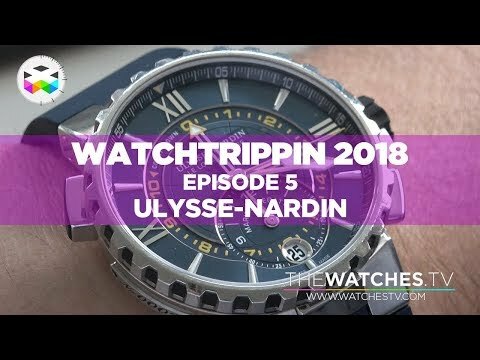 Always a pleasure to chat around things we saw there, point out the good stuff and naturally come back on some things we appreciated a bit less.